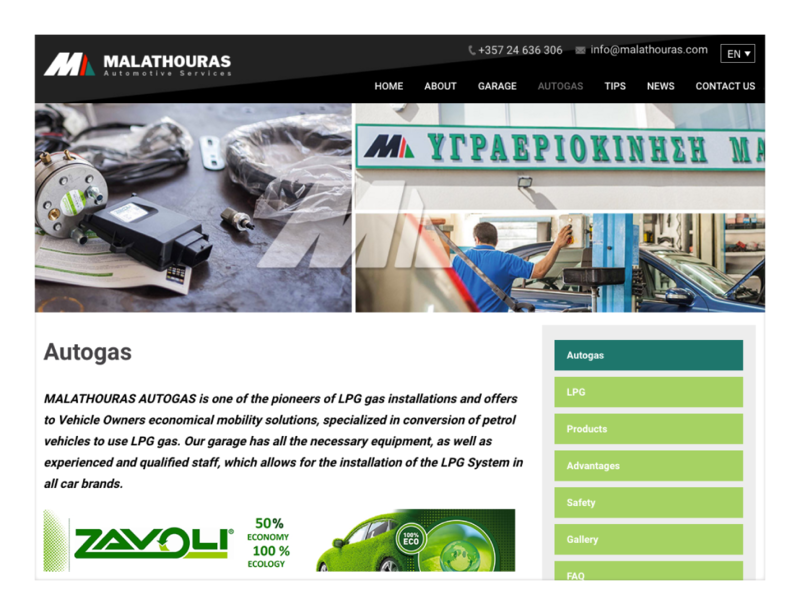 Malathouras Automotive Services is an experienced, family run business with a long tradition and is a well-established service centre in Larnaca, renowned island-wide for its quality of services and meticulous attention to detail. From the get-go, we knew that we had to do with knowledgeable people! We could tell that they pay meticulous attention to detail and that paid off whilst developing their site. 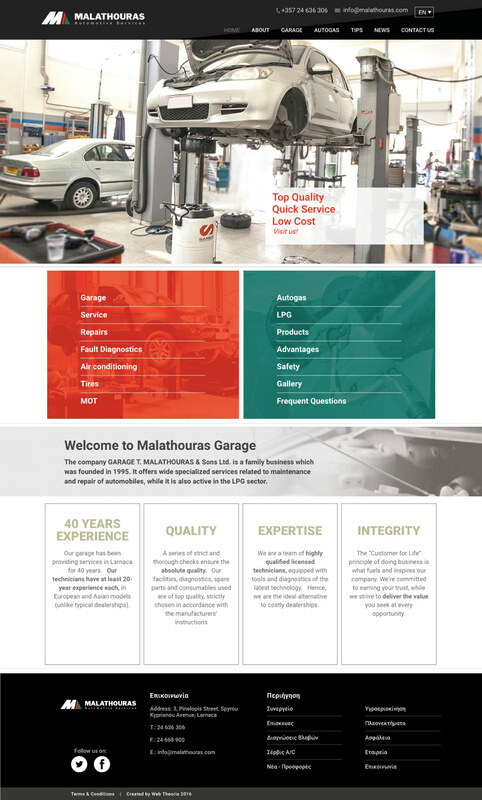 We were amazed by their expertise and knowledge not just on fixing cars, but on what they wanted in terms of the design of their new logo, their new website, its overall functionality as well as content. We now know where to take our cars for service! They have fully gained our trust! Thank you guys for your custom. Keep up the excellent work.